When Gary represents you whether as a buyer or a seller you are assured of personal, meticulous, knowledgeable, and stress free representation. Gary's career started out as a young man in the building trades on becoming a master carpenter he and his companies framed hundreds of homes as well as the installation of hundreds of kitchens, and finish carpentry for various builder developers around Southeastern Pennsylvania. As he became more skilled in the trades he started developing his own properties and building the homes. Some of his developments are among the most prestigious in Chester County today, like the Radley Run Mews community, Audubon, Steeple Chase and others. Radley Run Mews located in West Chester, Pennsylvania remains one of the most prestigious planned developments in the area. The project was built by Gary in 1984 and with its classic architecture and timeless lines it has remained one of the places to be in Chester County. 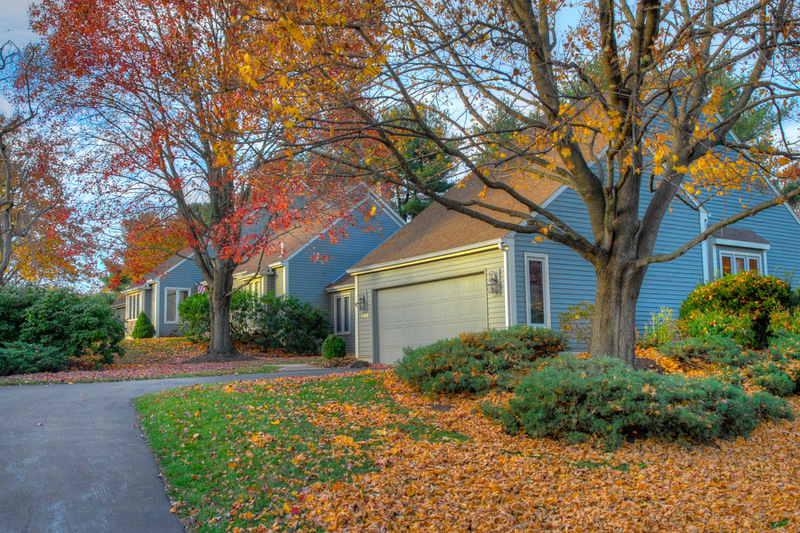 It consists of 61 homes, both detached and attached single family homes. The models were named after Generals in the Revolutionary War, Washington, Osborne, Lafayette, Radley and Sterling. Radley Run Mews is a testament to the forward vision of Gary J. Kauffman. Of the hundreds of home he built through the years the sales were always handled in-house and supervised by him. Gary's vast knowledge of building trades, development, and residential design provide him a foundation of real estate skills and experience that few real estate brokers ever achieve. His interest in the outdoors, ranching, and fly-fishing lead him to the West where he became active in brokering real estate. 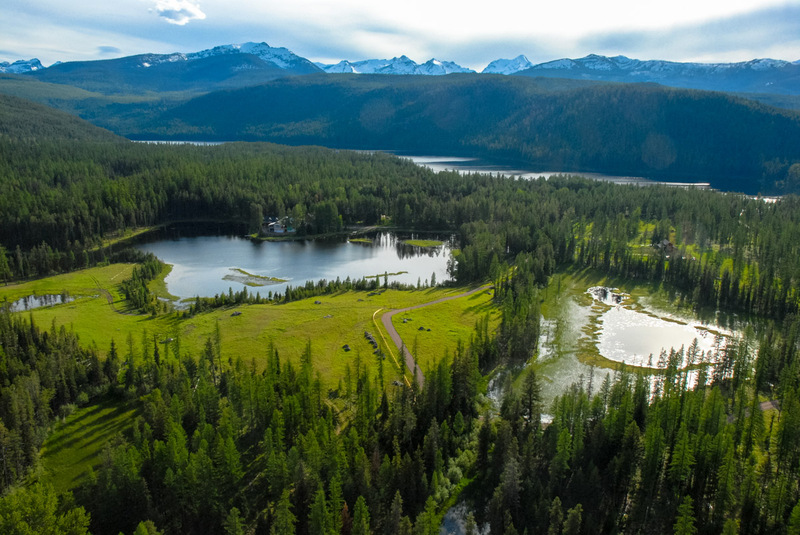 As a result of his activity in real estate sales he has sold and developed some of the most outstanding properties in America, such as Liz Claiborne's much loved Tranquility Lake Ranch in western Montana. Gary's adept skills in technology have served him and his clients well in locating, analyzing and securing many heirloom properties comprised of vast ranches, wild-land resource and premier recreational properties throughout the West. His unique methods of integrating technology and his marketing savvy has been featured in numerous publications such as Unique Homes, Smithsonian, Grays Sporting Journal, Sky West, Log Home Living, Flathead Living, Wall Street Journal, and other publications. In all he has sold hundreds of millions of dollars of value in his 'closed' real estate transactions numbering in the many hundreds. You can see some of his outstanding sales here. Today he is a Supervising Real Estate broker in Florida, Georgia, Maryland, Montana, Pennsylvania, Virginia, and Wyoming. As an accomplished cinematographer who specializes in aerial filming he has worked on projects for the BBC, NatGeo, PBS, ABC, foreign film makers and others. His filming and production capabilities, along with his mastery of many divergent technologies enable him to market your real estate like world class marketers all the while retaining his personal touch and attention to your real estate interests. His film library has been represented by the BBC Motion Gallery and Corbis. In 2010 Gary was nominated for an Emmy as part of the aerial team that provided the footage for the BBC production "Yellowstone". Gary's experience is virtually every phase of real estate from building, development, marketing, photography and marketing gives him a dept of experience that few individuals achieve in the real estate industry. Gary's past activities in polo, fox hunting and other equestrian interests have provided a unique perspective and affinity for and with regard to equine properties Whether a buyer or a seller you owe it to yourself to affiliate your search or sale with Gary's proven real estate talents to secure the best achievable outcome for your pursuit.